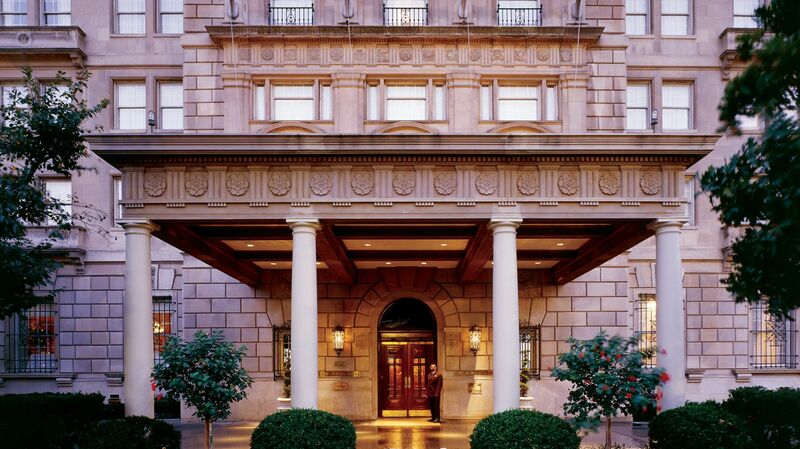 The Hay-Adams: An Iconic 5-Star Luxury Hotel in Washington, D.C.
A Luxury Hotel in Washington, D.C.
Steeped in rich history and surrounded by the most iconic institutions of our nation, The Hay-Adams is the discreet luxury hotel in Washington, D.C. for discerning guests. 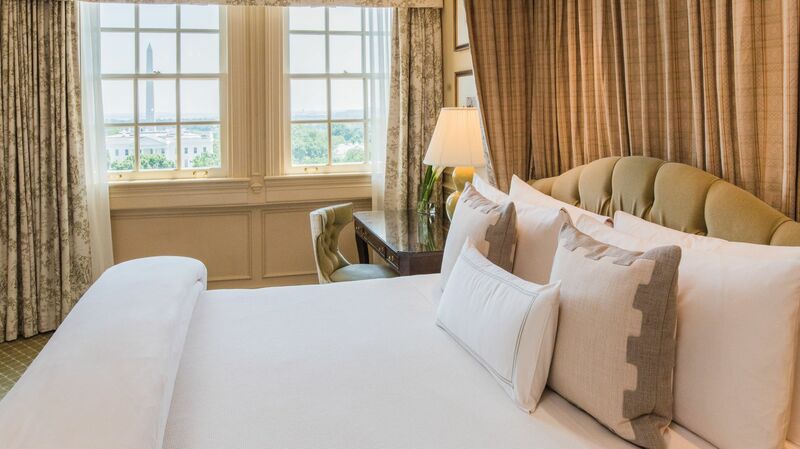 Enveloped by views of the White House, St. John’s Church, and the scenic Lafayette Park, the 5-star accommodations at The Hay-Adams are the embodiment of refined residence. 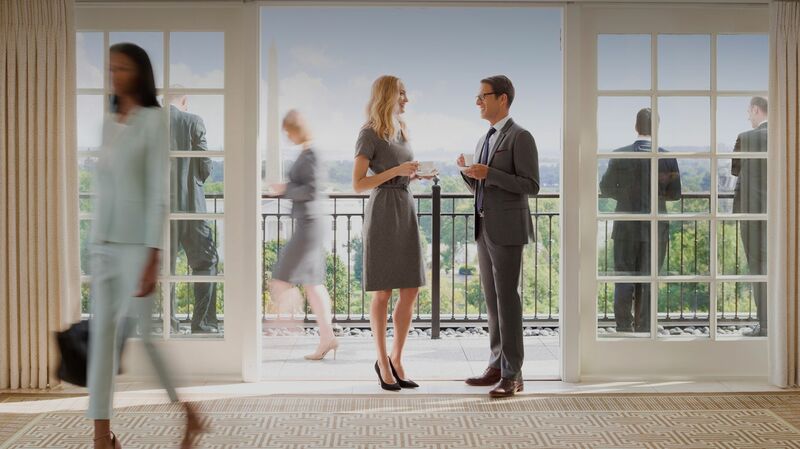 Marked by Washington, DC’s most accommodating amenities and dedicated services, The Hay-Adams is the boutique hotel of choice for the modern luxury traveler. Featuring the region’s most coveted fine dining destinations, timeless, full-service event and wedding spaces, and the inviting Author Series, The Hay-Adams offers an exceptional guest experience that goes beyond a good night’s sleep. Welcome to The Hay-Adams—where nothing is overlooked but the White House. Experience the beauty and excitement of Washington, D.C. this spring. 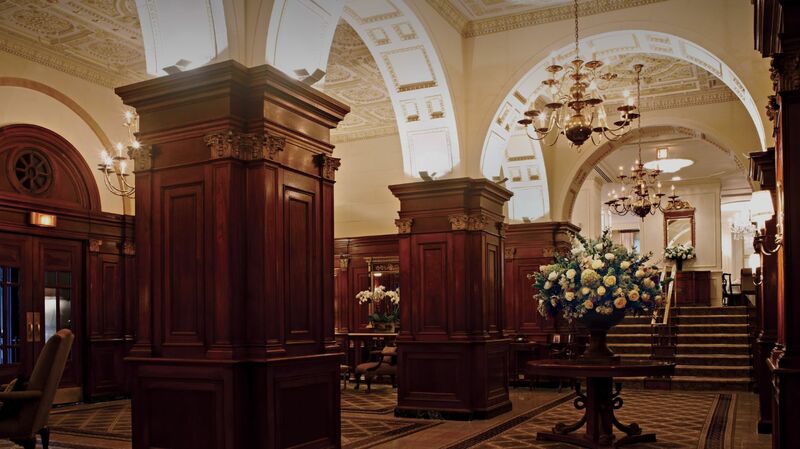 The Hay-Adams is a Downtown destination recognized as one of the nation’s capital's top choices for fine dining. View our elegant event and meeting space. Our famous backdrop is radiant and inspiring, exactly what you would expect for the most important celebration of your life.